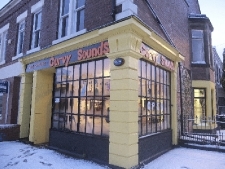 Curvy Sounds is a Musical Instrument shop in Newcastle. 31 Heaton Hall Road ,Heaton, NE6 5NQ. 0191 447-4342. 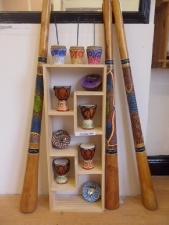 -Stringed instruments from round the world. -Kids instruments-to inspire + excite the next generation. 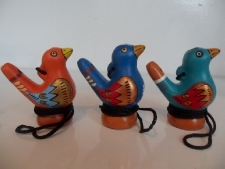 -Musical Accessories for Wind and String. Our price range is from shoe string budget to down right classy. 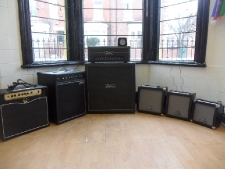 We buy second hand instruments and we can do part exchanges. You can pay in installments if you need to. 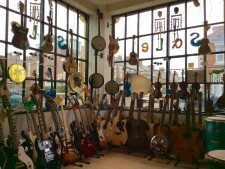 Our stringed instrument repair service is open and friendly. However great the damage,bring it in & we will see what we can do. We were brought in a Guitar that had been run over by a car and Andrew brought it back from the dead,now it sounds as good as new!